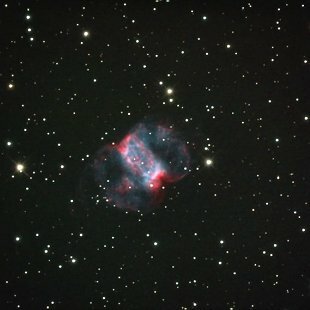 M76 (NGC 650), also known as Little Dumbell Nebula, is a planetary nebula located within the constellation Perseus, in the Orion Arm of the Milky Way Galaxy. in the Local Group of galaxies. 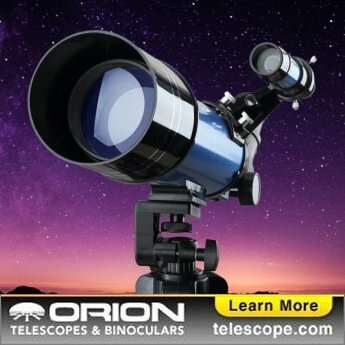 M76 is best viewed during winter, is magnitude 12.0*, and can be viewed with small telescope. It is 2.7 x 1.8' in size. For reference, the full moon is 30' (arc minutes) in size.